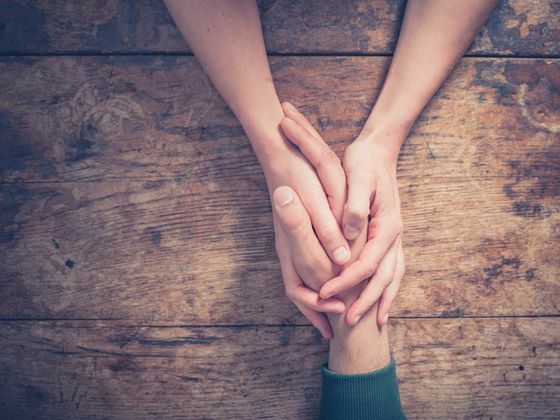 Advancements in technology means that more people are surviving cancer however, due to funding cutbacks, there is a limited amount of psychological services available for cancer patients and their families. Our aim at Jo’s Hope is to give you and your family access to counselling facilities. Helping ex-offenders to find employment is a fundamental aspect of our charity, and our objective is to help offenders to ‘break the cycle’. Contact our breast cancer charity for more details about post-surgery bras, and how we raise funds to buy these. Welcome to Jo’s Hope, a breast cancer charity offering support for cancer patients and their families. Our charity was founded by, Joanna, whose ambition was to help and give hope to people who currently suffer, or who’ve previously fought the disease. Upon being diagnosed with breast cancer herself, our owner decided to take the daunting but incredibly exciting decision to launch her own charity, Jo’s Hope. Our objective at our charity is to raise funds to buy post-surgery bras for you, as well as providing support for your family and friends. Due to NHS™ cutbacks, post-surgery bras are not provided, and there is a limited supply of counselling services for you and your family. Therefore, our charity focuses on attaining these vital services so you can return to the person you were prior to diagnosis. Also, another aspect of our charity is to help ex-offenders to gain employment by building on the skills learnt within prison, such as food preparation and catering. Wherever you are situated in the UK, Jo’s Hope want to help you!